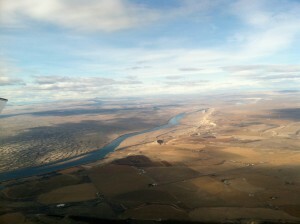 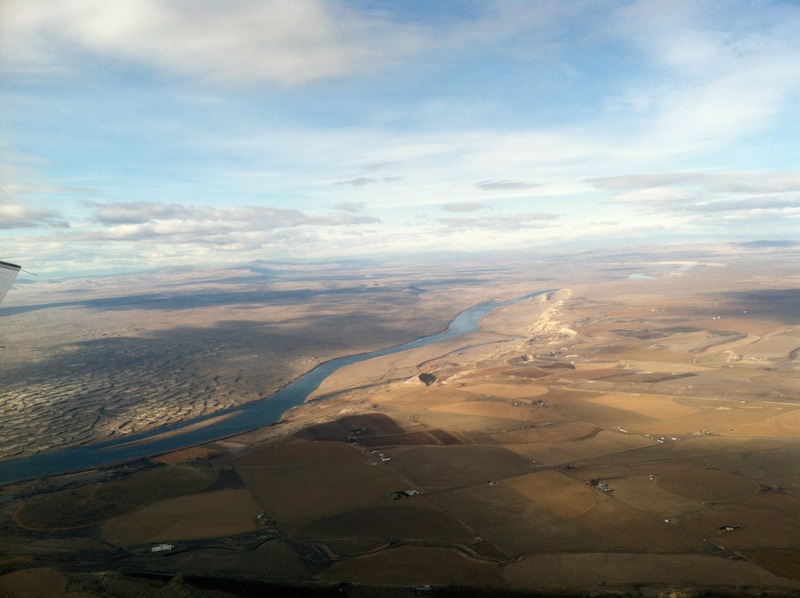 ﻿ Scenic Flights | Bergstrom Aircraft Inc.
Have you ever seen the Tri-Cities from a bird’s eye view? 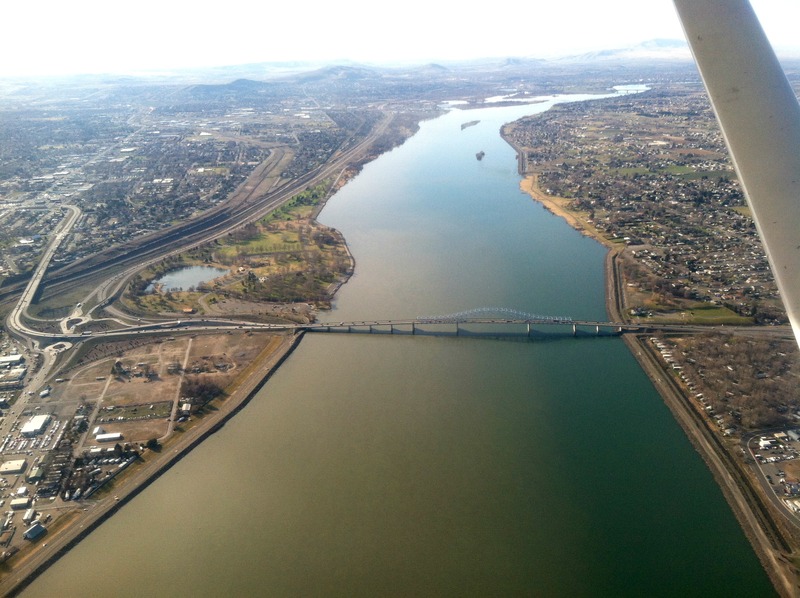 Take a Scenic Flight today over the Tri-Cities! 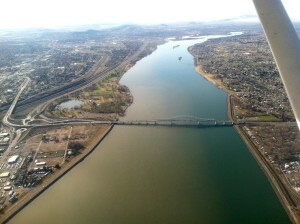 Just call us for an appointment to enjoy a Scenic Flight over the beautiful Columbia River and surrounding cities. It will be a flight that you will never forget! 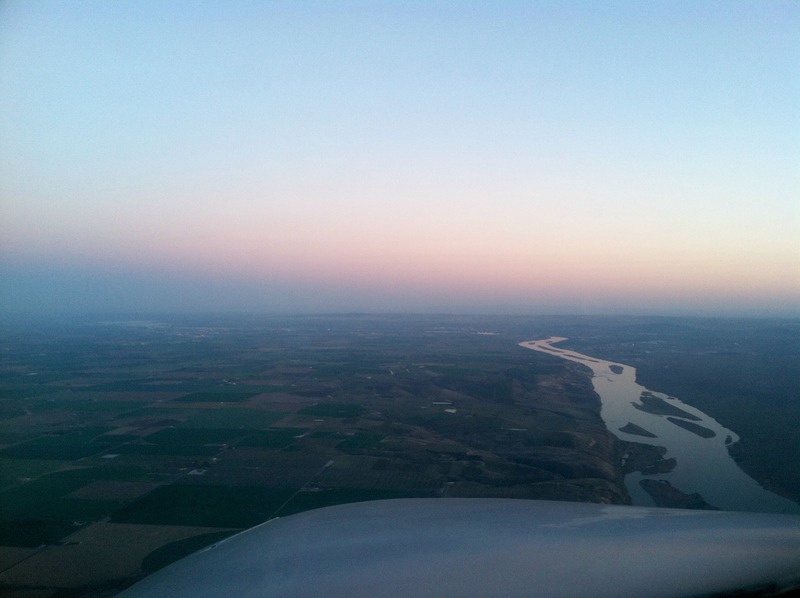 Flights are offered 7 days a week. 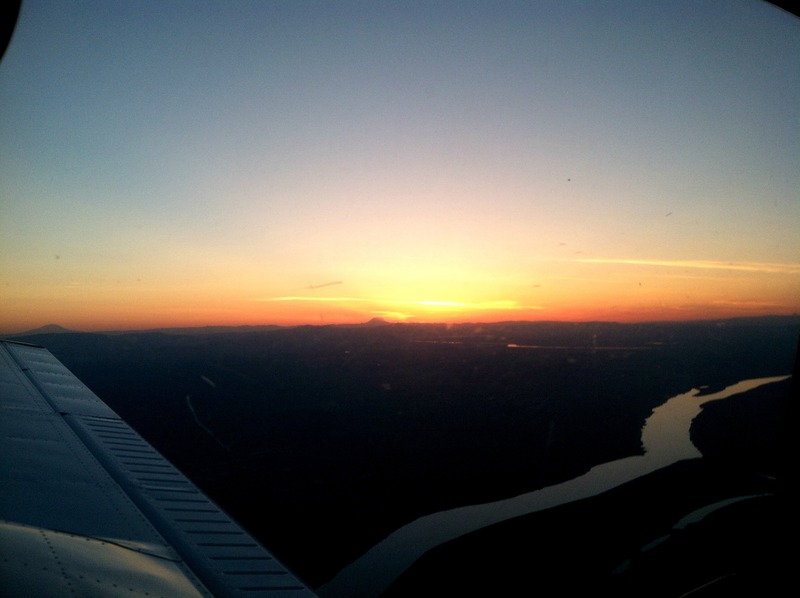 Call today to schedule your next adventure at (509) 547-6271!